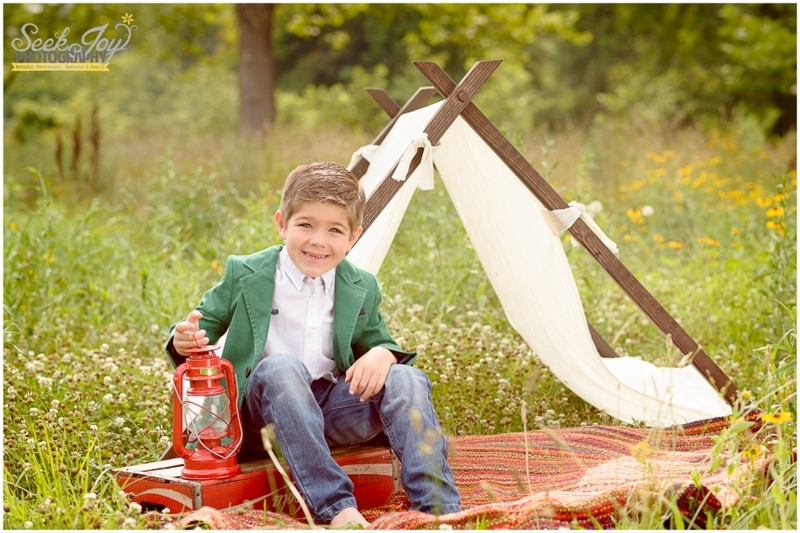 Fall is here and what better way to celebrate than with a style shoot for The Petite Parade. 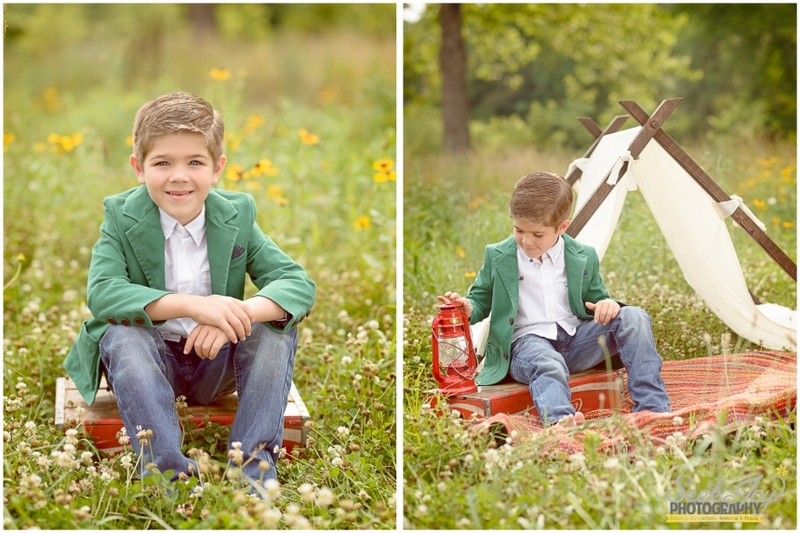 We went for a rustic backdrop of woods, tall grass, and tents for this style shoot featuring the Mayoral line for boys. I laughed most of this session with these fun models. These little guys had big personalities and enjoyed entertaining during the photo shoot. 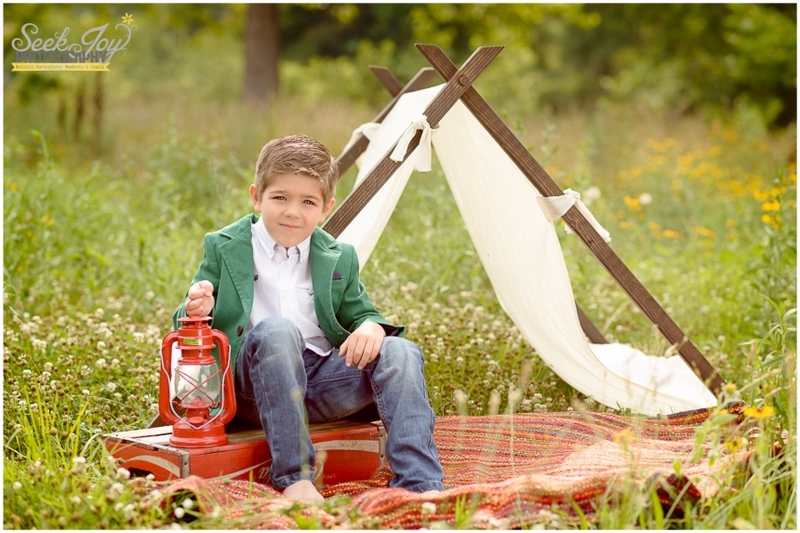 If you are looking for a fabulous selection of clothes for your son, be sure to check out The Petite Parade. This is a great place to pick up an outfit for your fall photo session as well.